Description One of the most challenging casual games could be the Broken Bricks. 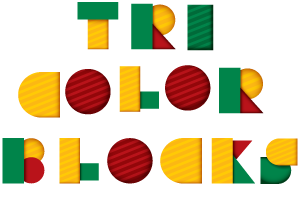 With inspiration of age old bricks game, the game is designed with challenging speed and stunning 10 levels. Player is supposed to break all bricks the red ones need three shots, yellow ones 2 and the green ones a single shot to blast them. Controls Use arrow keys to control the paddle.